Last week I wrote about inclusion. Why do I care about inclusion? 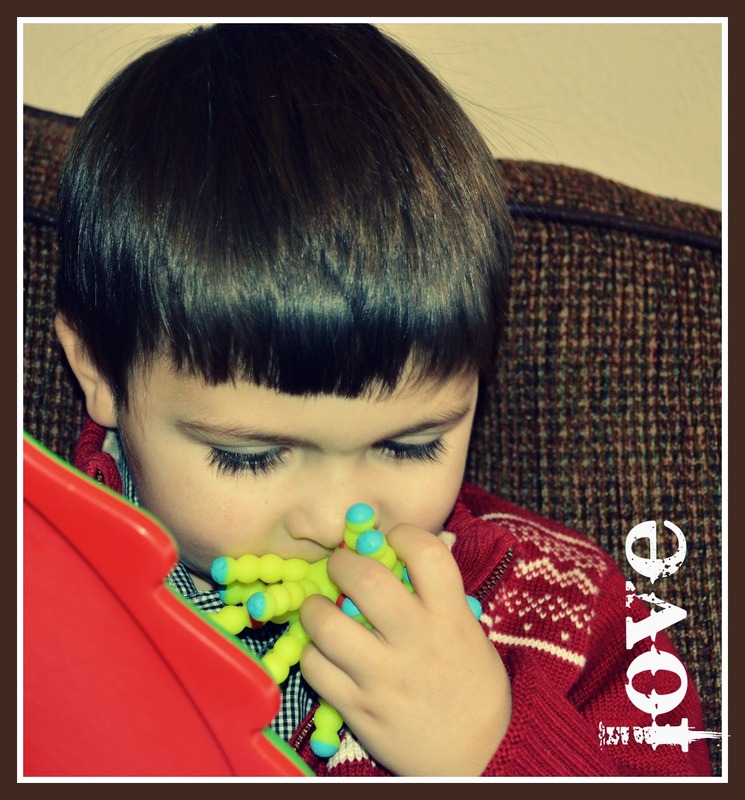 Because of how much it’s helped my son, Jeremiah, who has nonverbal Autism. Another thing I love is the school he’s attending (which happens to be the only inclusive elementary school in our district, and is so close, I can SEE it from my house)! Last week was the kickoff for their One Book, One School. 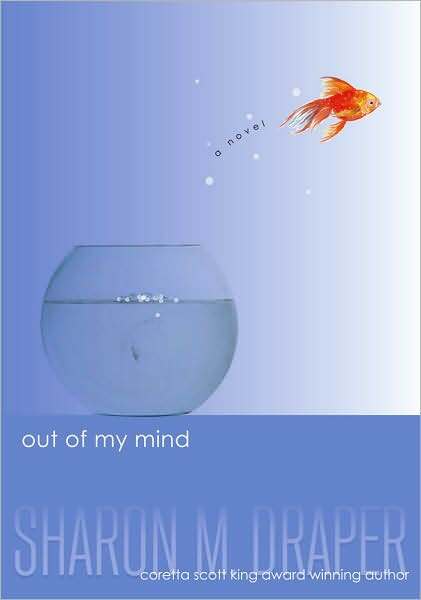 The book they chose: Out of My Mind by Sharon M. Draper. The Denver Post says of Out of My Mind: “If there is one book teens and parents (and everyone else) should read this year, Out of My Mind should be it.” At present, the book has been rated by 1,094 readers on Amazon and has a five-star rating! I’ve read some phenomenal books, and none of them have a five-star rating. And although our elementary school is promoting the book, it was written for young adults. Here is a synopsis of the book: “Eleven-year-old Melody has a photographic memory. Her head is like a video camera that is always recording. Always. And there’s no delete button. At the school’s kickoff, there were various activities throughout the school which taught kids about what it’s like to live with special needs. At one station they needed to move a wheelchair from one point to another, at another they fed someone while blindfolded, they dressed someone whose arms and legs were straight out and completely stiff, they had to communicate their desires with a PECS board, and they learned about therapy dogs. We are so fortunate to be part of a school that’s focused on helping the students and staff learn about special needs. Educating children about special needs will only make a better society. I leave you with this quote from the author Sharon Draper, “I was fiercely adamant that nobody feel sorry for Melody. I wanted her to be accepted as a character and as a person, not as a representative for people with disabilities. Melody is a tribute to all the parents of disabled kids who struggle, to all those children who are misunderstood, to all those caregivers who help every step of the way. It’s also written for people who look away, who pretend they don’t see, or who don’t know what to say when they encounter someone who faces life with obvious differences. 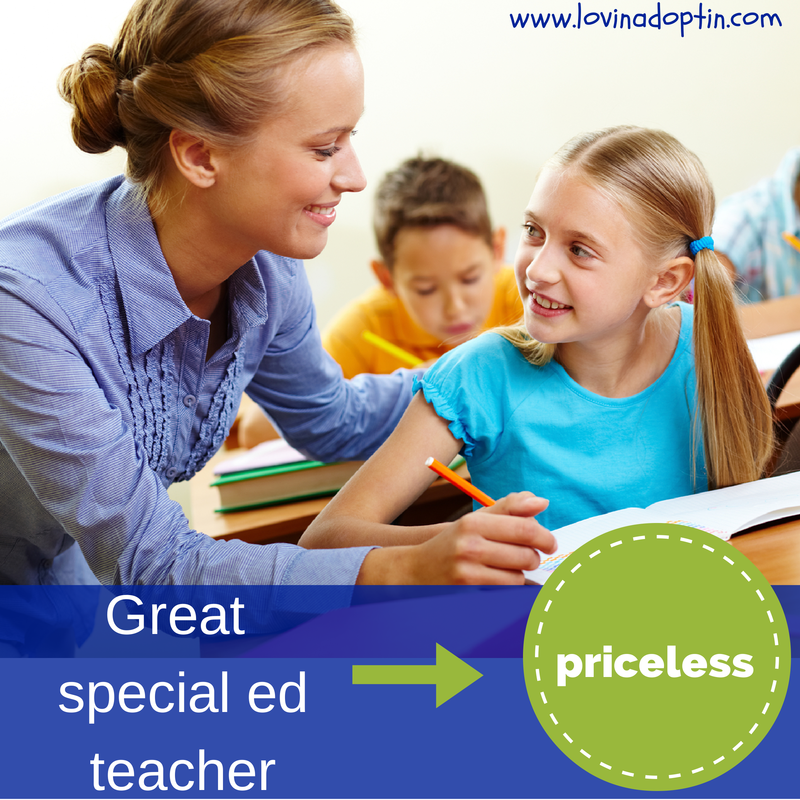 Does your school include special needs? What efforts do they make to teach children in the school about special needs? *initials are used for school name to protect privacy. You can receive every post made to Lovin’ Adoptin’ by subscribing in the upper right corner. 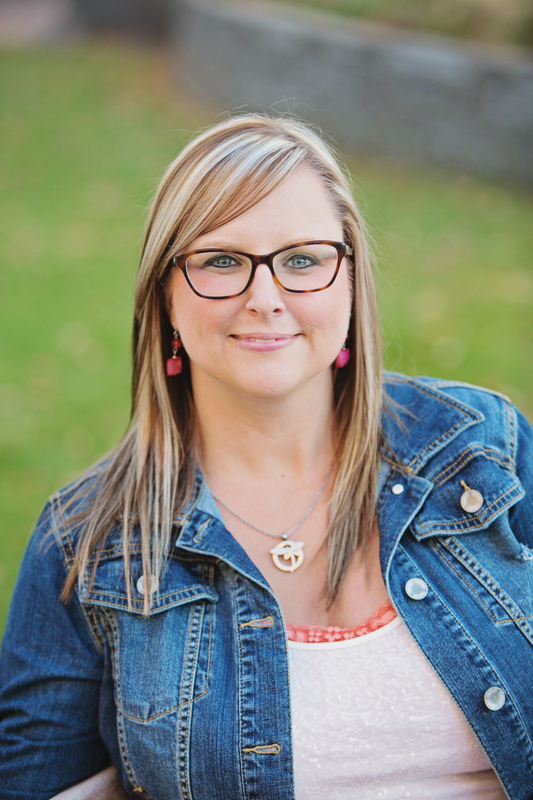 You can also follow me on Facebook, Twitter, and Pinterest for more helpful information and links. Please feel free to share this with other educators and anyone you feel would benefit. I wish more people knew what inclusion is and the benefits of integrating special needs children in the mainstream classroom. When I share with others that our son attends the ONLY inclusive school in our district, they stare at me, having no idea what I mean. Information exists elsewhere on this topic, so I will share my opinion and experience, as well as share information from other resources. Inclusion is when children with special needs join mainstream classrooms for the majority of their day. This means children with mild to significant needs are in the same classroom with their peers. 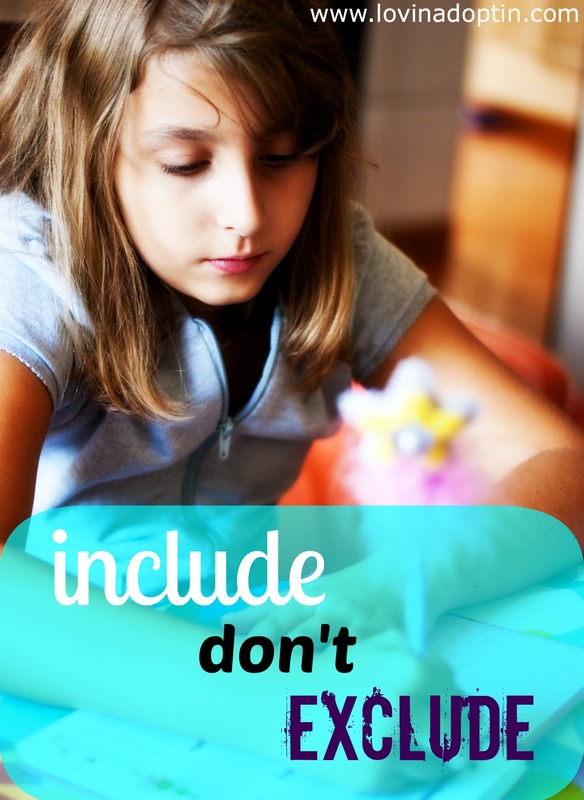 Each individuals assignments may look different when incorporating inclusion, as a child with moderate needs may not be able to complete the same task as a neurotypical child (one without a disorder, disABILITY, or developmental delay). What does this look like for children with more significant needs? This dynamic functions best when kids with more significant needs have a full time aid. Because of stress levels, social struggles, sensory needs, etc., the child may need to take occasional breaks from the classroom setting, which would be guided by the aid or Special Needs facilitator in the school. 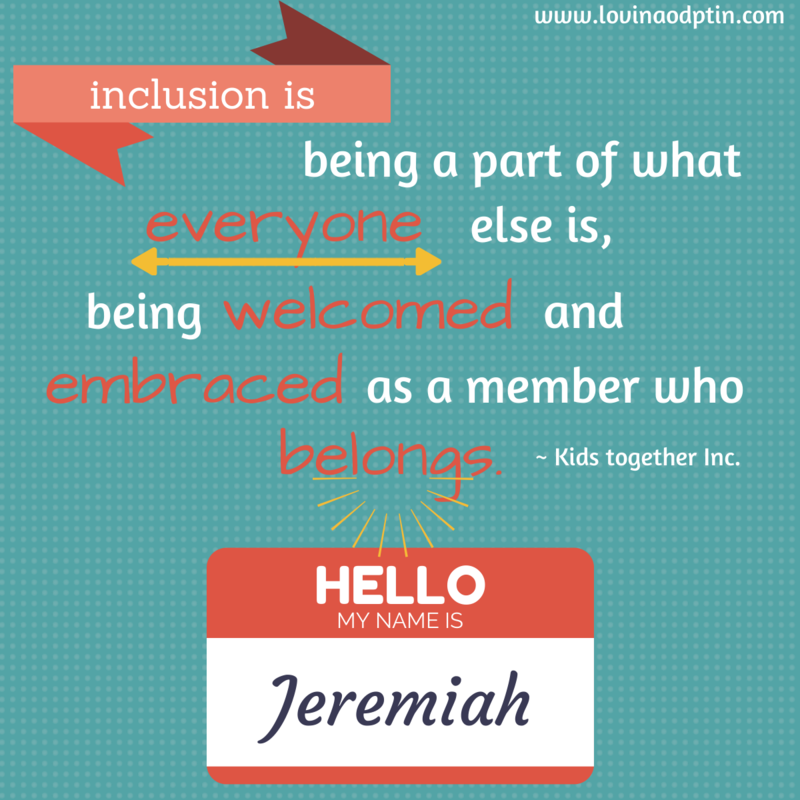 More information on what inclusion is can be found at Kids Together. Tim Villegas of www.friendshipcircle.org says, “Inclusion is going to look different depending on each school and student. That is why I think it is helpful to see it as a framework as opposed to a one-size-fits all system.” Progress is progress, and we must work with what we have and move forward. For a child who thrives on routine and lack of it can create turmoil within them, I believe the model of inclusion must be amended. For example, for holiday parties, assemblies, and times when the teacher is absent, one might consider creating an alternative for the child. 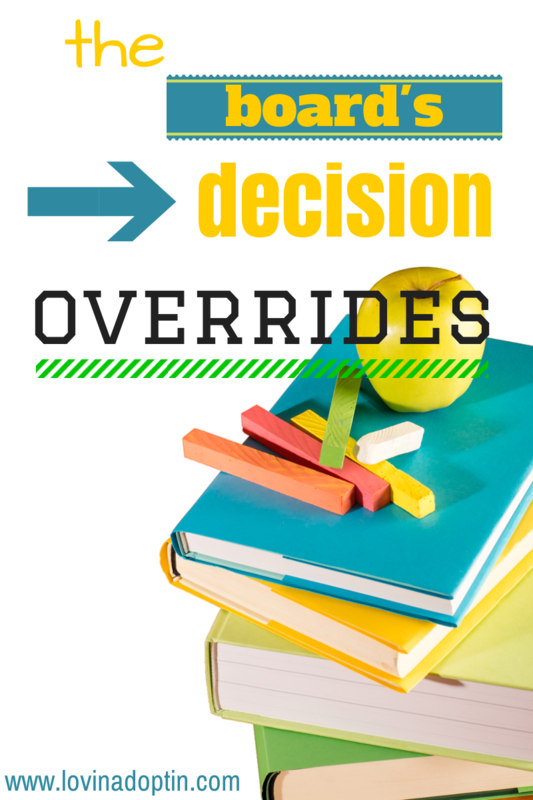 I agree with inclusion, but there needs to be leeway when the classroom dynamics are altered. “Inclusion is part of a much larger picture than just placement in the regular class within school. It is being included in life and participating using one’s abilities in day to day activities as a member of the community. 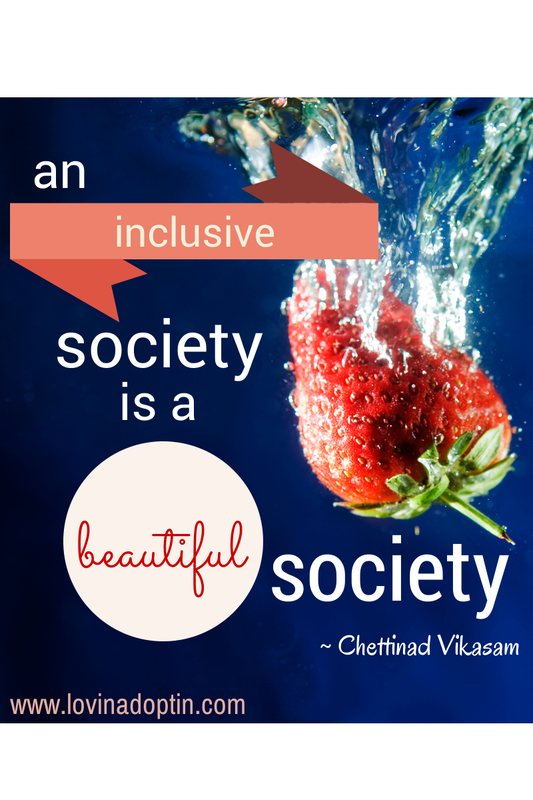 Inclusion is being a part of what everyone else is, being welcomed and embraced as a member who belongs. Inclusion can occur in schools, churches, playgrounds, work and in recreation.” ~ Kids Together, Inc.
At this time in my journey with Autism, I’m in support of inclusion. I have two experiences with my son and inclusive classrooms. Jeremiah attended a mainstream classroom for two years, the teacher and aides did not have the training necessary to help Jeremiah appropriately. Because of their lack of knowledge and their unwillingness to learn about Autism, he was stuck in front of a television most of the morning. In August 2012 he began attending an inclusive classroom that is part of our school district, and is connected to a primary school that’s inclusive. He thrived immediately. The difference? Teachers and aides who were well-informed about Autism, who were able to read his cues, and were willing to work with him where he was. He’s made great progress in his preschool (now in his second year – and we are VERY sad to see it going by so quickly). We also work with the teachers consistently, sharing his progress or regression at home, what he is saying (only a word or two), playing with, or how he’s communicating. This helps us all meet Jeremiah where he’s at and encourage him to do more. Here’s a post from Special Needs Resource, which lists 10 Examples of Inclusion: For Those Who Need to See It to Believe It. Senminefield holds another opinion, he feels that inclusion doesn’t work for children with Autism Spectrum Disorder. Here’s what he has to say in Special School Vs. Mainstream: Pros & Cons. In Senminefield’s post, he discusses the teachers lack of knowledge pertaining to Autism. He does say that it’s not their fault; however, it’s my opinion that parents should help educate teachers and staff on how to help our Autistic children. If we want inclusion, we can’t complain about every instance that goes awry, we need to work through them with educators to provide them with knowledge of our children they may not have. Some other great resources for learning about and implementing inclusion are Think Inclusive and The Inclusive Church (for those who are interested in having inclusion work for church and Sunday School classrooms). What are your experiences with inclusion? Do you think it would work for your child? 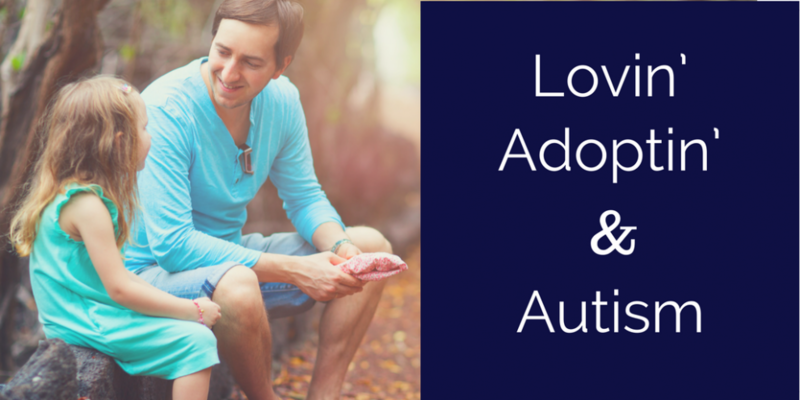 You can receive every post made to Lovin’ Adoptin’ by subscribing in the upper right corner, you can also follow me on Facebook, Twitter, and Pinterest for more helpful information and links. Please feel free to share this with anyone, including educators.